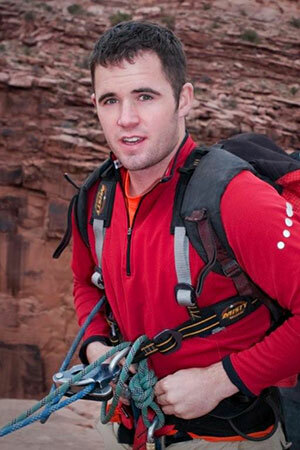 Alexander Howard Gilmer, 25, was born October 9, 1984 in Denver, Colorado. Alex was a very hard worker, and accomplished many feats in his short life, including obtaining a college degree, serving in the Marine Corps, and obtaining licenses as a private and commercial pilot, plus being a flight instructor. Alex obtained his Bachelor of Science degree in Aerospace Technology in 2008 from Utah Valley University. Alex was a member of AOPA and NRA, was a professionally licensed skydiver and paraglider pilot, and was a professionally certified tandem parachute instructor. Licensed as a private pilot in May 2004, Alex obtained his commercial and instrument multi-engine ratings in 2005, and was rated as a certified flight instructor for single- and multi-engines in 2007. He had logged over 1,100 hours of flight time. 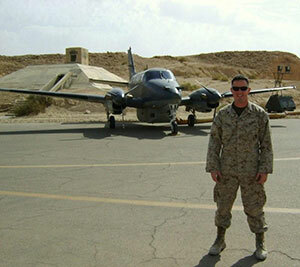 Alex was known as an exceptionally capable pilot, instructor, and mentor to younger pilots. He was renowned for his attention to detail and safety awareness. Alex dedicated himself to protecting freedom and democracy for people all over the globe through his service with the United States Marine Corps. Alex enlisted in the Marine Corps upon graduation from high school, and attained the rank of Sergeant. Alex honorably served his country and received several awards for his outstanding efforts. 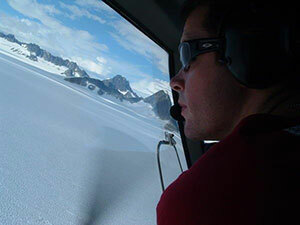 Alex enjoyed the last year of his life flying or being in the mountains with his friends and family. Alex loved the recreational opportunities and adventuresome lifestyle of Colorado and the mountain west, including skiing, back packing, hiking, skydiving, rope and base jumping, camping, and rock and ice climbing. 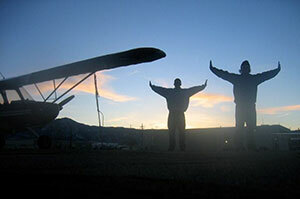 Alex was sadly killed in a mid-air collision just north of Boulder, Colorado on February 6, 2010. 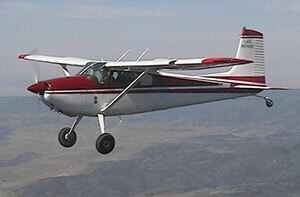 Alex was piloting a westbound Pawnee with a glider in tow, when a southbound Cirrus crashed into the right side of the Pawnee and ended his life. Following his passing, his parents, Todd & Mary Gilmer, decided to start an annual Flight School Scholarship in his name. The mission of this scholarship is to commemorate the life of Alexander Howard Gilmer by providing flight school educational opportunities to individuals who might not be able to undertake this opportunity on their own. We have designed this scholarship and loan program in hopes of it being a perpetual opportunity for young men and women with similar goals and aspirations as Alex had in his young life. By mid 2010, the Gilmer’s had gathered steam, and began soliciting donations to begin the scholarship program. The first scholarships were awarded in the Spring of 2011. In April of 2012, the Scholarship became recognized by the IRS as a 501(c)(3) non-profit organization. All donations made to the Scholarship fund are tax deductible. In the 7 years since its inception, the Scholarship has given out 42 scholarships and loans totaling over $52,000. Our goals for the future include receiving enough donations to sustain the current scholarship program, but also to grow the program, giving out more scholarships, and expanding the number of schools that the recipients can go to. Please tell your friends if you know anyone that would like to donate to a great cause or apply for a scholarship in the aviation field.